In many projects, the product development workflow has three main concerns: building, testing, and deployment. Each change to the code means something could accidentally go wrong, so in order to prevent this from happening developers adopt many strategies to diminish incidents and bugs. 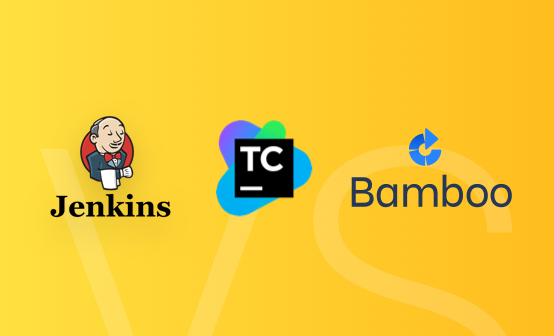 Jenkins, and other continuous integration tools (CI) are used together with a source version software (such as GIT) to test and quickly evaluate the updated code. 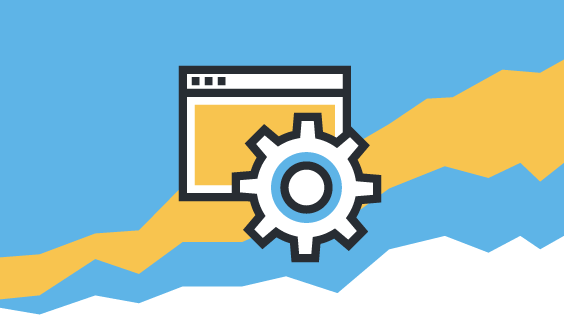 In this article, we will talk about Jenkins, applicable scenarios, and alternatives to automatization testing, deployment, and delivering solutions. Below is an example of a pipeline with four jobs (stages) which facilitates debugging when one of them fails (from: from https://jenkins.io/doc/pipeline/examples/). Travis is another open source solution that also offers a free hosted option for open source projects (paid for enterprise clients). 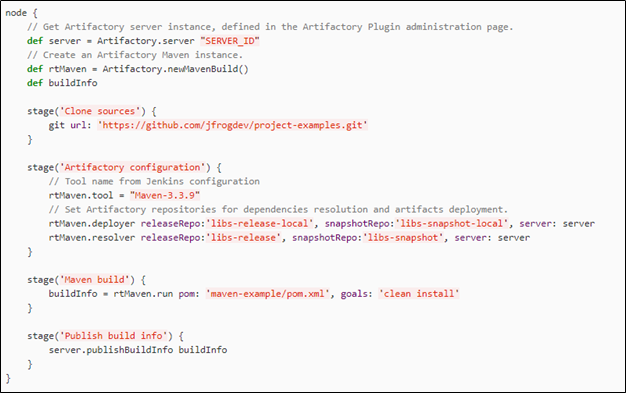 It uses a solution similar to Jenkins Pipelines: you add a file called .travis.yml that describes the project’s own build workflow. It also has parallel jobs builds but it does not have the same size of add-ons available for Jenkins. There are lots of options on the market to choose from to help the developers’ workflow. As outlined above, some of these are free solutions and open source, while others are paid. 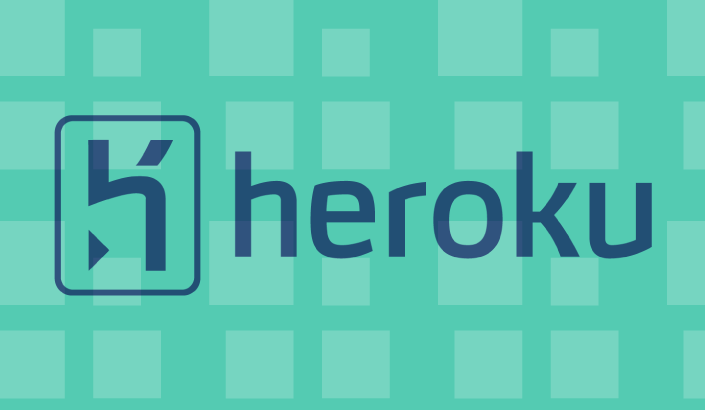 Jenkins is one of the oldest open source tools out there and as such also extremely popular. We at Logz.io are no exception here, and we use Jenkins to run tests, create Docker containers, build code, and push to staging and production.